BHP Billiton, the world’s biggest mining company by market capitalization, said that potash remains its key commodity on which to base its future growth despite prices that are still only about $210 a ton – less than 50% of what they were five years ago. “Our preference long term is to grow in oil and copper, then possibly potash,” the company’s CEO Andrew Mackenzie said on Tuesday (21 February) when announcing first half of the year results. 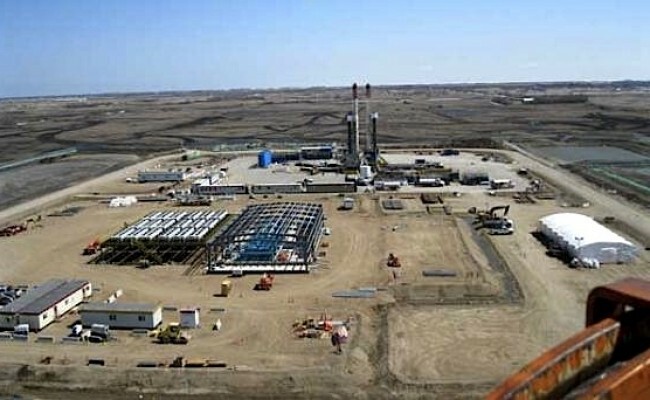 BHP is working on its major $2,6 billion Jansen potash mine in Canada’s Saskatchewan province but is in no rush to advance the construction. Although the company has for years been installing infrastructure on site and sinking shafts, it has neither received board approval for the project, nor has fully committed itself to the project. On Tuesday, BHP showed once again how slowly the project was advancing when it reported that it is now 64% complete, which is not a significant difference from the 60% completion half a year ago. Yet, the company also announced that “excavation and lining of the shafts are steadily progressing,” adding that the engineering contract for feasibility studies for stage 1 of the project had been awarded. 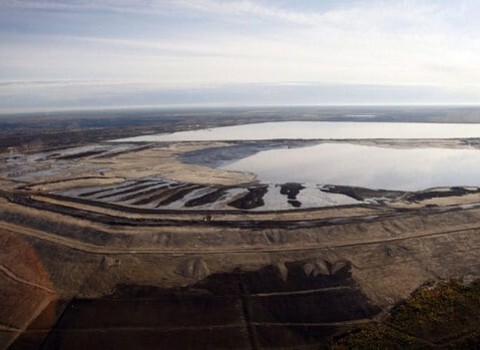 Mr. Mackenzie also said that the company was open to “some form of sell down or joint venture” at its multi-billion-dollar Jansen potash mine under construction about 135 km east of Saskatoon. When the work is completed – at the current pace towards the end of 2019 – the project would still be far from producing at the mine. Production should start sometime “in the decade beyond 2020,” BHP has said. In any case, once the mine is operation, Jansen would be a game-changer in the potash industry, as it is set to produce 8 million tones of crop nutrient a year, which would amount to nearly 15% of the world’s total.